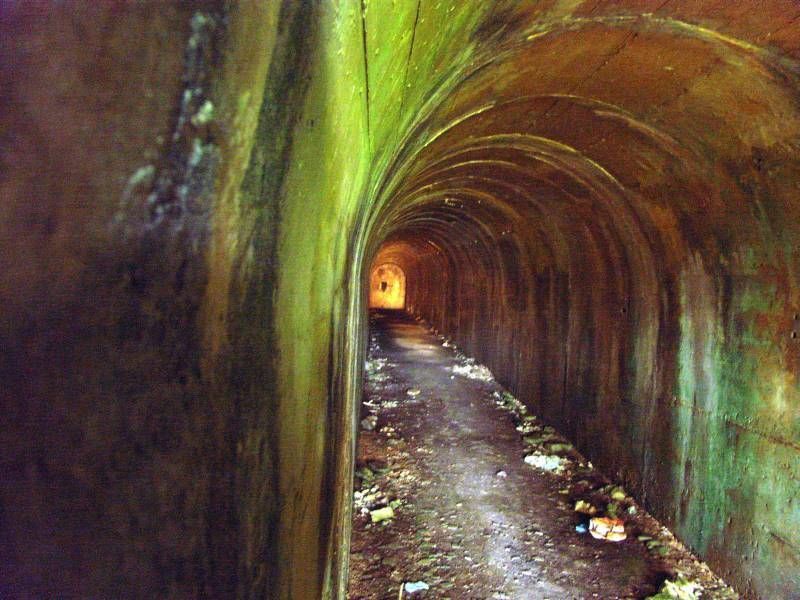 Only a few Souterrains have been build during the second world war. These are the biggest. This location's validation is current. It was last validated by Opheliaism on 1/20/2013 4:41 PM. This page was generated for you in 156 milliseconds. Since June 23, 2002, a total of 574118924 pages have been generated.